When it comes to materials, EVA foam may not be at the top of your can’t-wait-to-make-with-this list. But it is such a useful material that we just had to add it to the NZ materials catalog. 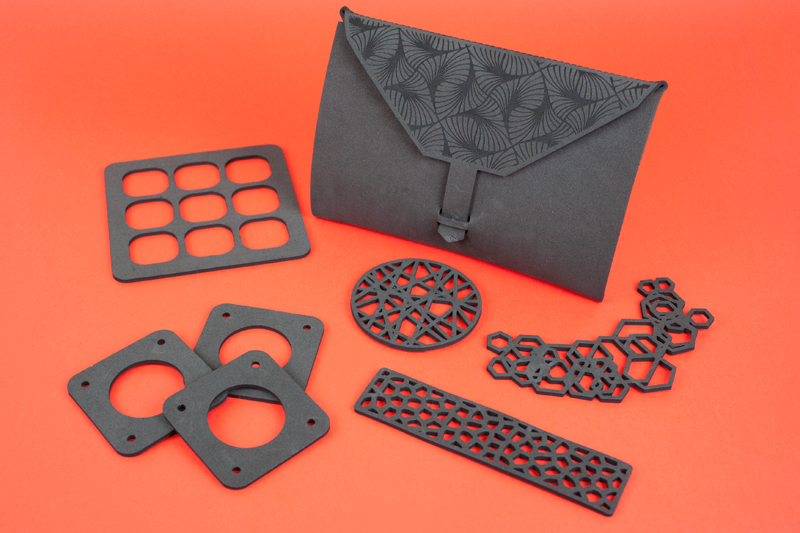 Makers who need practical products such as gaskets and packaging are jumping for joy. 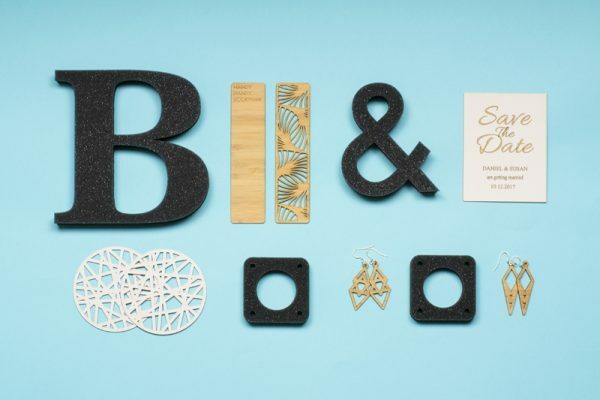 But this latest addition also has something for those clever designers who are always looking to expand their repertoire of products created from non-traditional materials used in the most interesting of ways. If you’re selling electronics enclosures, clocks or other fragile products, designing EVA foam inlays for the packaging will protect the items from breakage during transit. 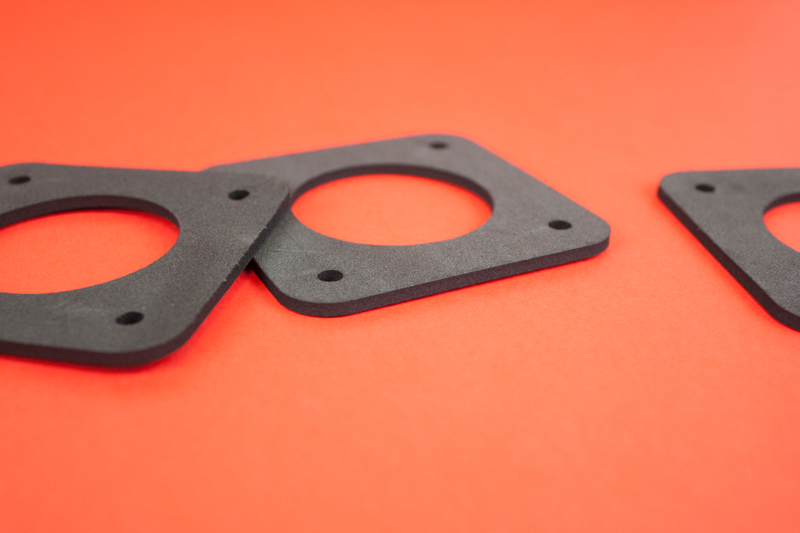 When working on a project that requires vibration absorption or perhaps acoustic or thermal insulation, laser cutting custom gaskets ensures the proper fit. 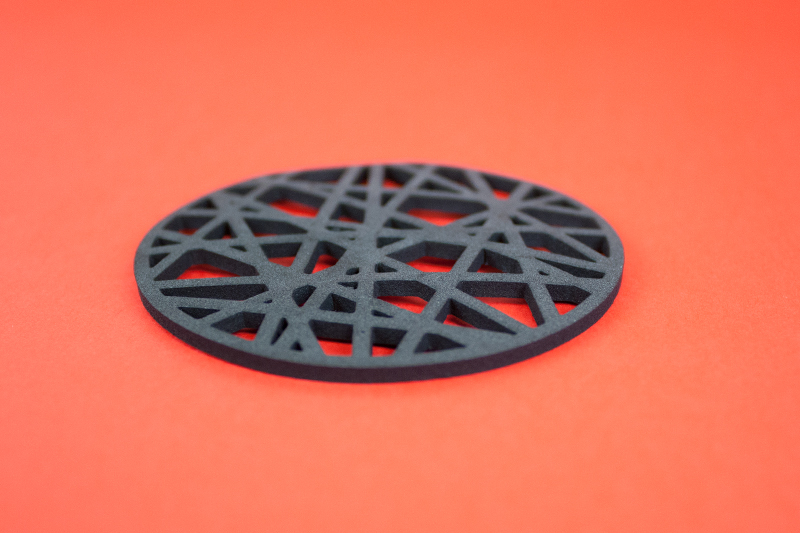 Because EVA foam has fine uniform cell structure that laser cuts nice and precise, you can fabricate interesting geometric shapes such as this coaster with an abstract stained-glass effect. When it comes to making bookmarks, EVA foam is about as unorthodox a material as you’ll find. And that’s why we love it. This unique take on a common product would be perfect for selling on Etsy. 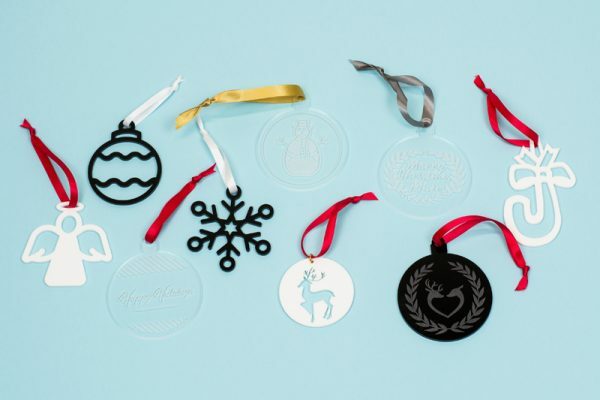 For another take, imagine a design with a company logo and you’ve got an extraordinary promotional product that’s guaranteed to get your brand noticed. 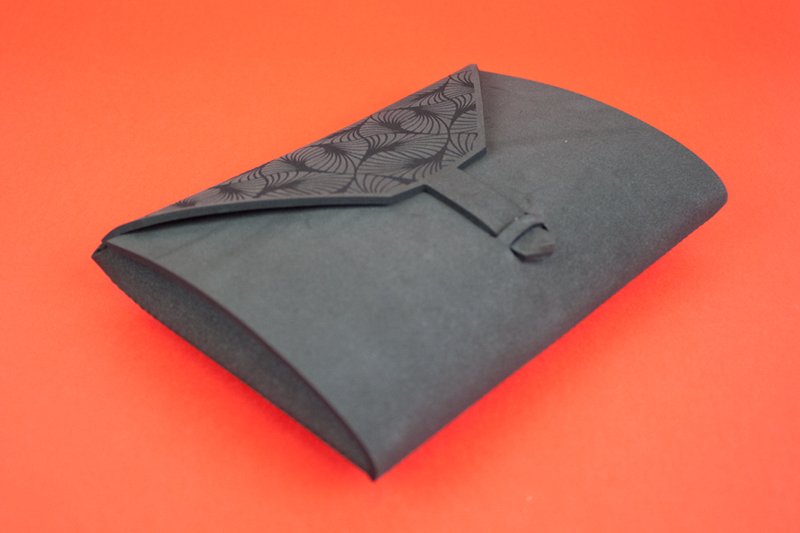 While not necessarily durable enough for daily or extended use, EVA foam can be used to construct unexpected fashion accessories such as this clutch. And since foam is a relatively inexpensive material, it’s great for prototyping before moving on to more costly materials such as leather. 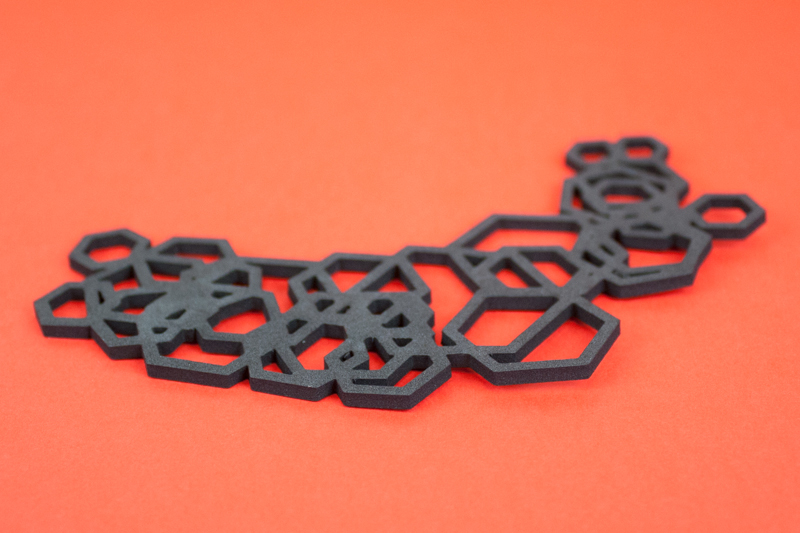 EVA foam is also an intriguing choice for jewelry, especially statement necklaces. Because foam is pliable, it will hug the neckline and lie flat unlike more rigid materials. The texture is also quite interesting, giving it an edgy aesthetic. 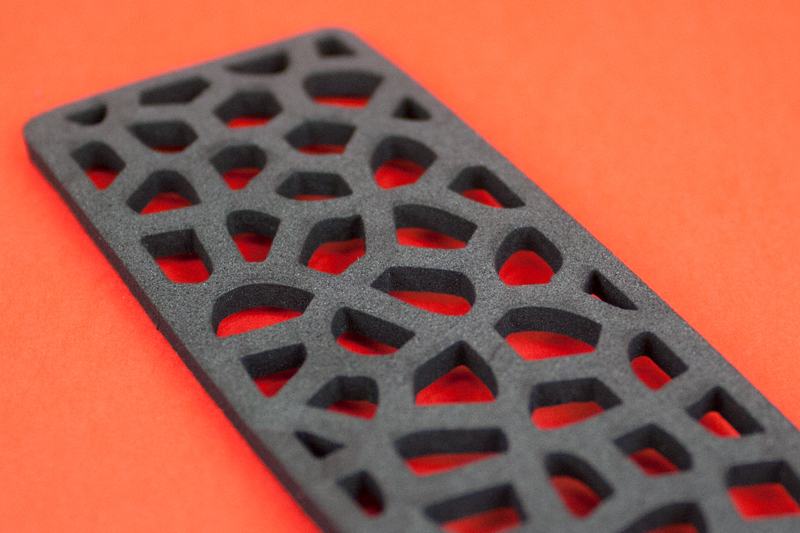 EVA Foam is a semi-rigid product with a fine uniform cell structure, smooth feel and density similar to wetsuit material. It also has weather and chemical resistance as well as acoustic and thermal insulation properties, making it appropriate for use where impact and vibration absorption is required. The most common applications include electrical purposes, insulation and sound dampening, but it can also be used for crafts, model making, jewelry, etc. when an unexpected look is desired. 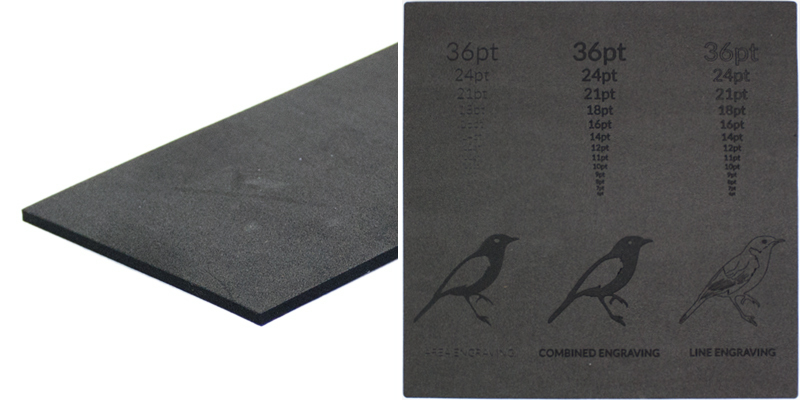 Maker Tip: EVA foam marks easily and is not recommended for very detailed laser cuts or large areas of detailed laser engraving, as small pieces can fuse back to the material via the heat of the laser. If you want to learn more about EVA foam, get all the details here and pick up a sample here. 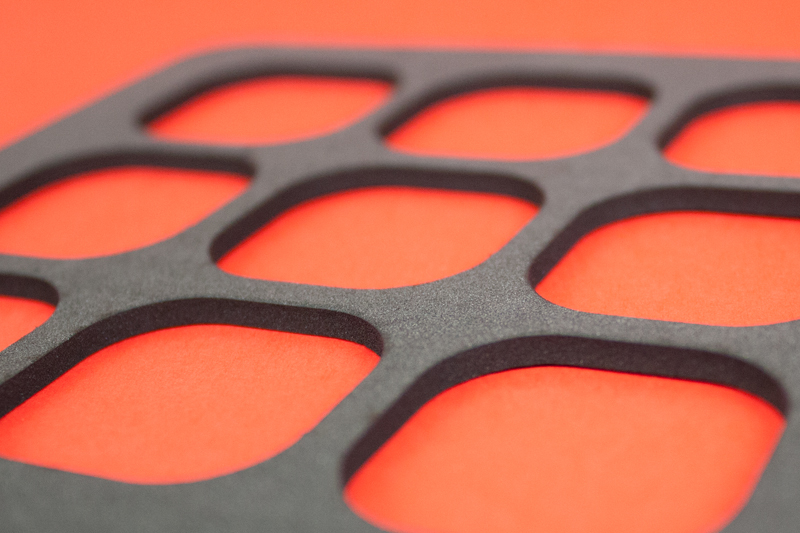 What Will You Laser Cut With EVA Foam? Are you a practical maker who needs gaskets or packaging, or are you a more inventive maker up for the challenge of creating traditional products with an unconventional material? 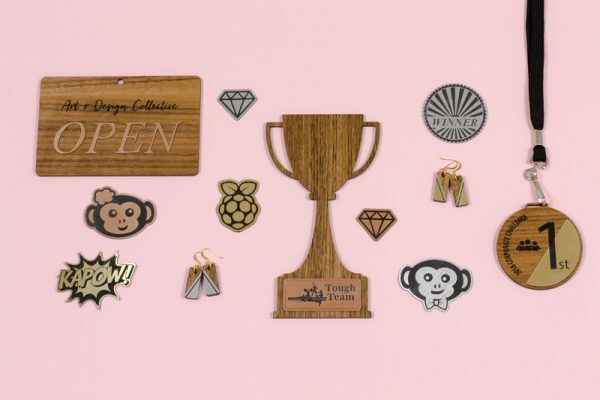 Either way, we’d love to hear about the laser cutter projects you’d like to make with EVA foam. Just drop a line below to share your ideas!